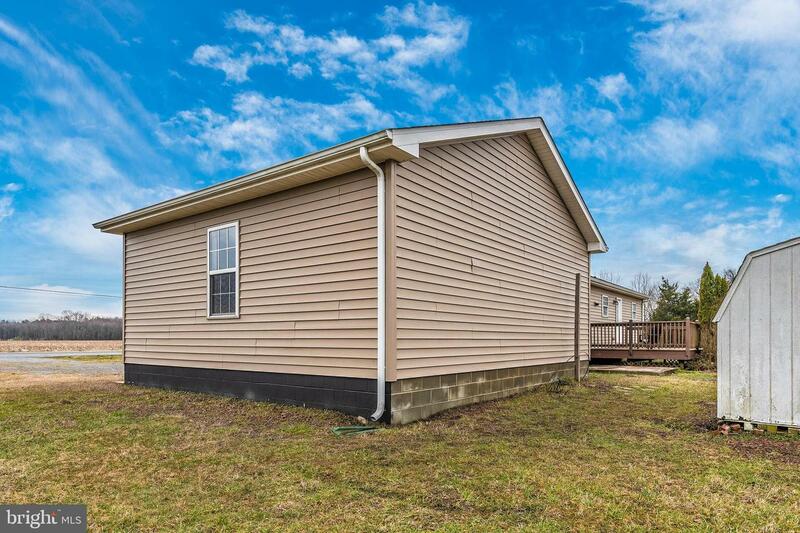 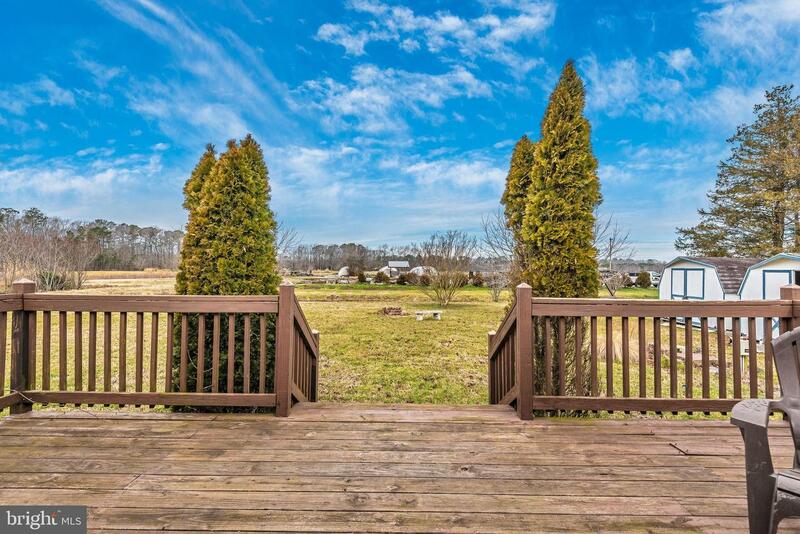 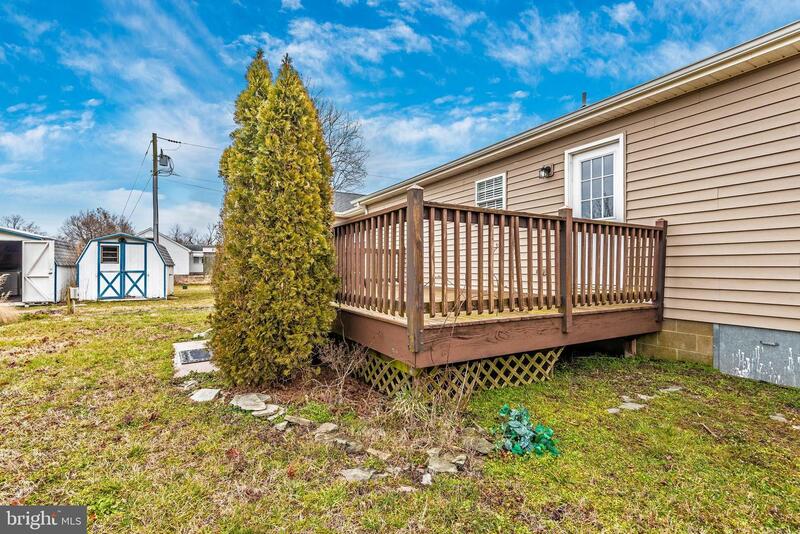 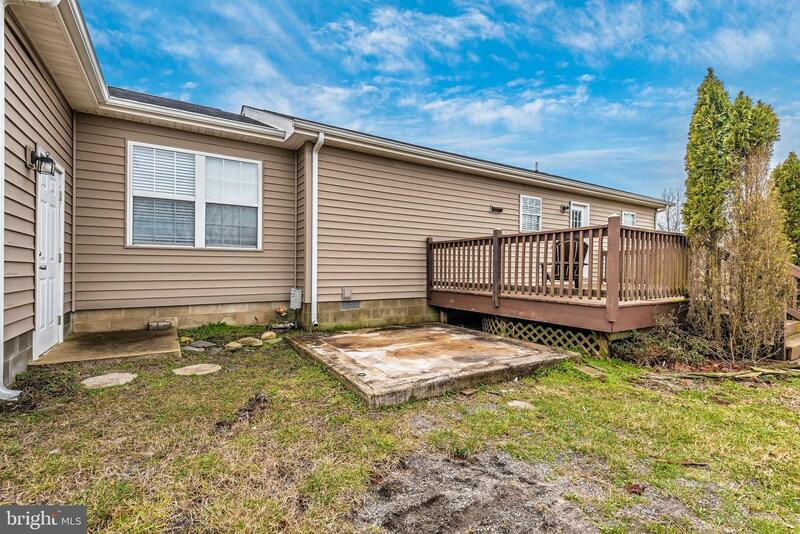 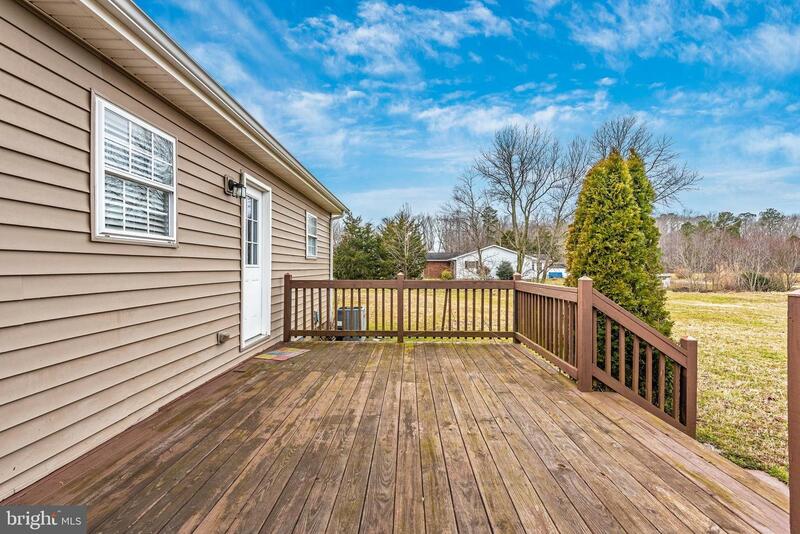 One-level living outside the Town of Dagsboro and only 12 miles to Bethany Beach. 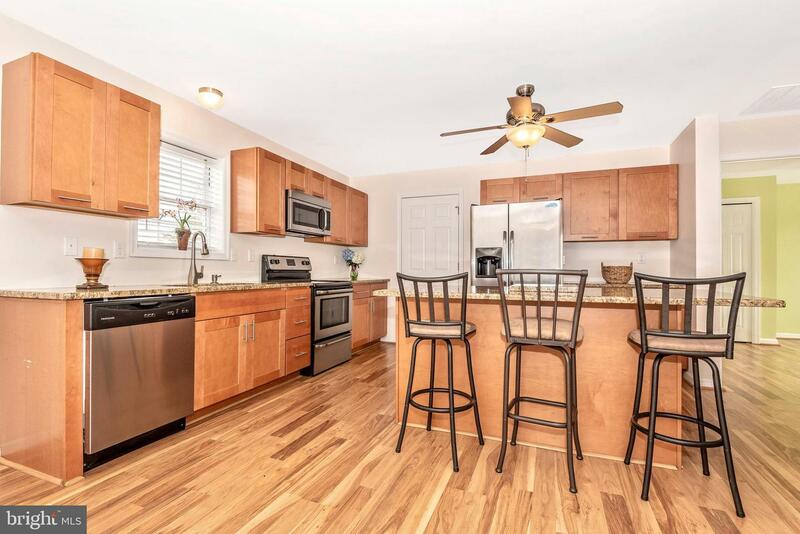 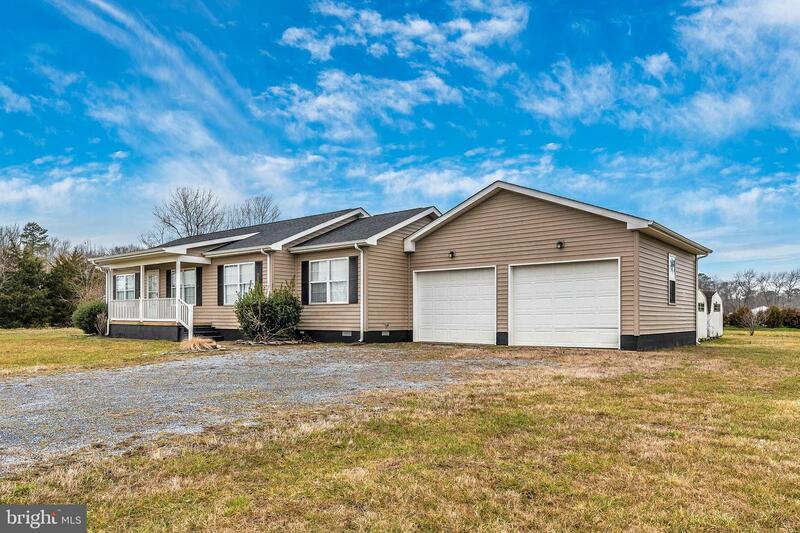 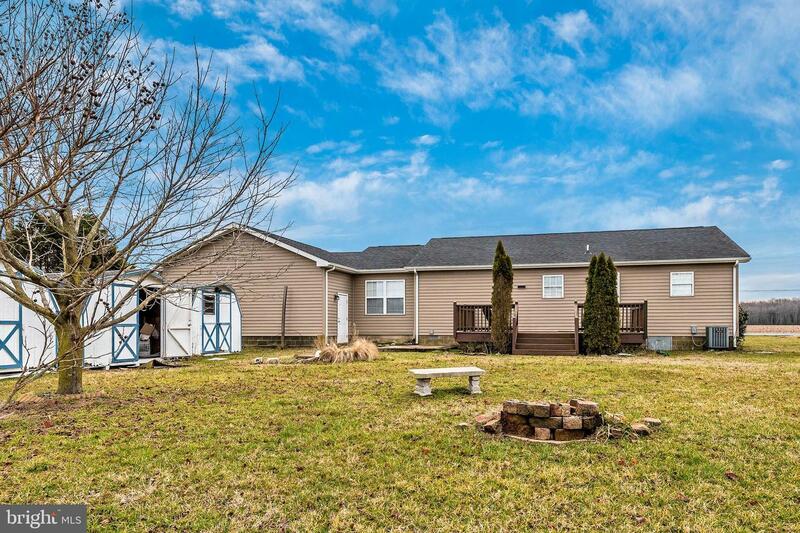 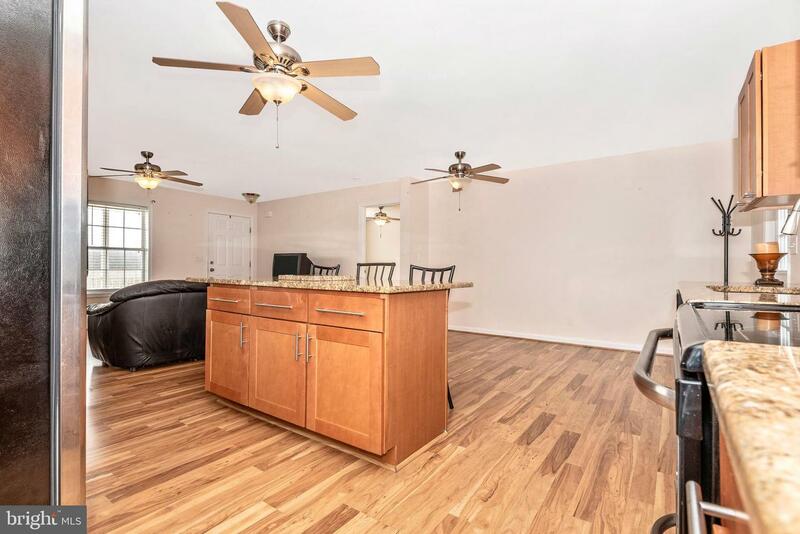 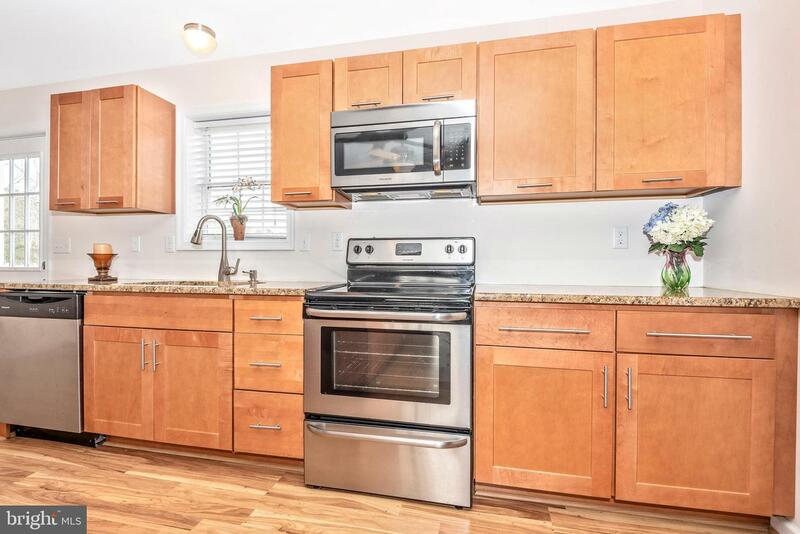 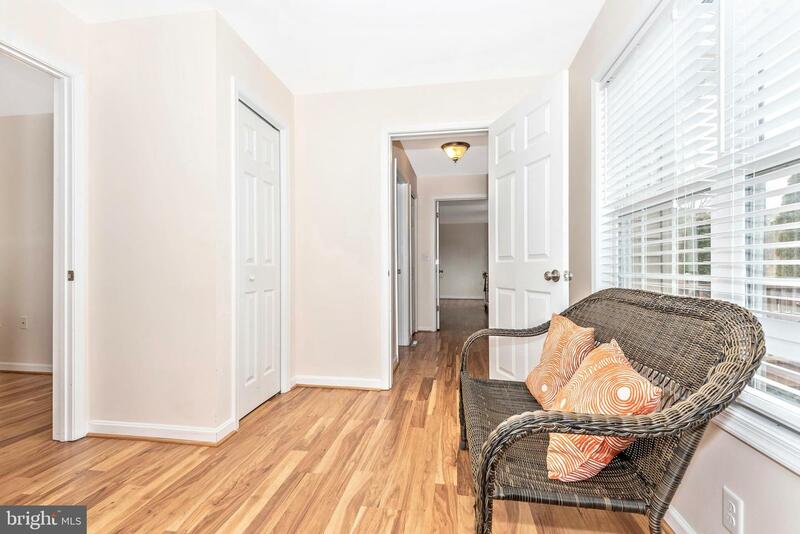 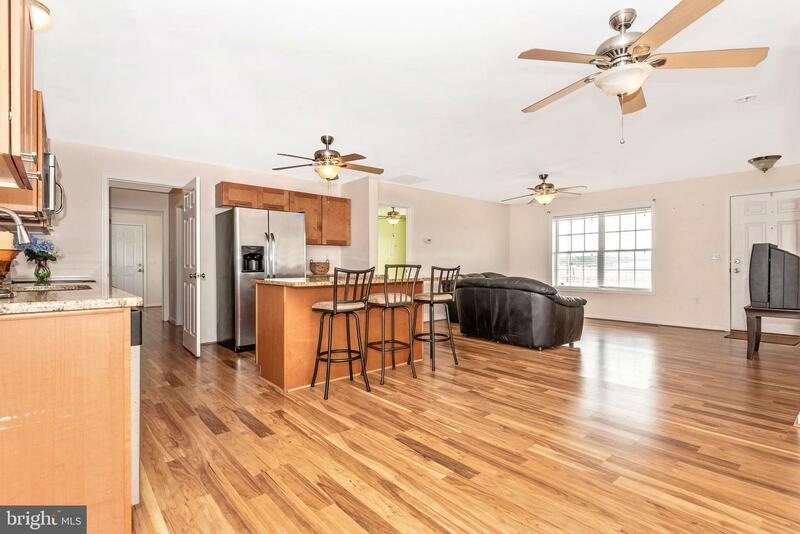 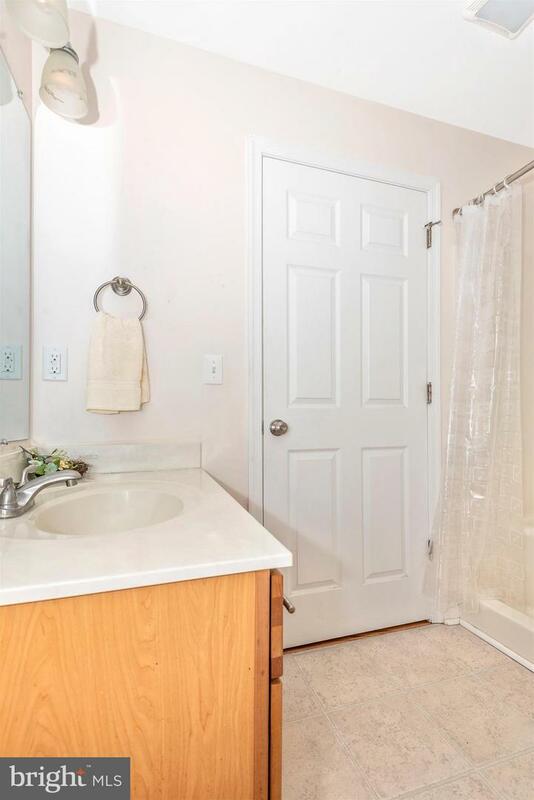 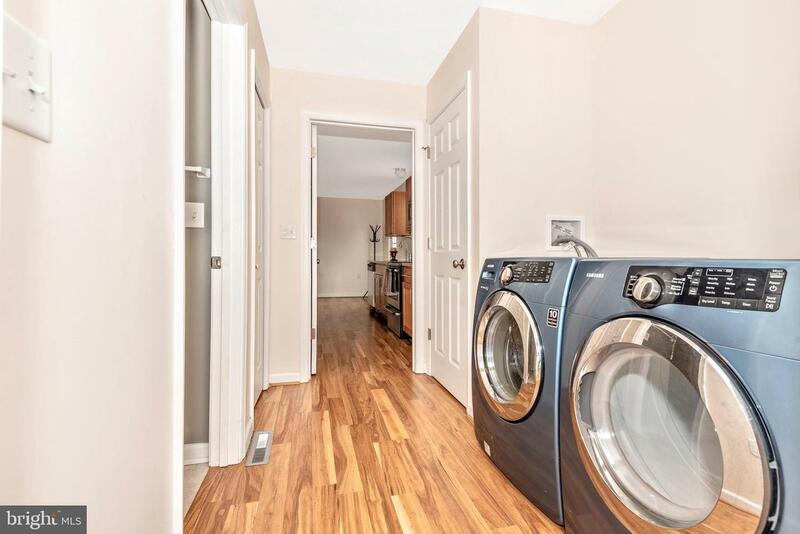 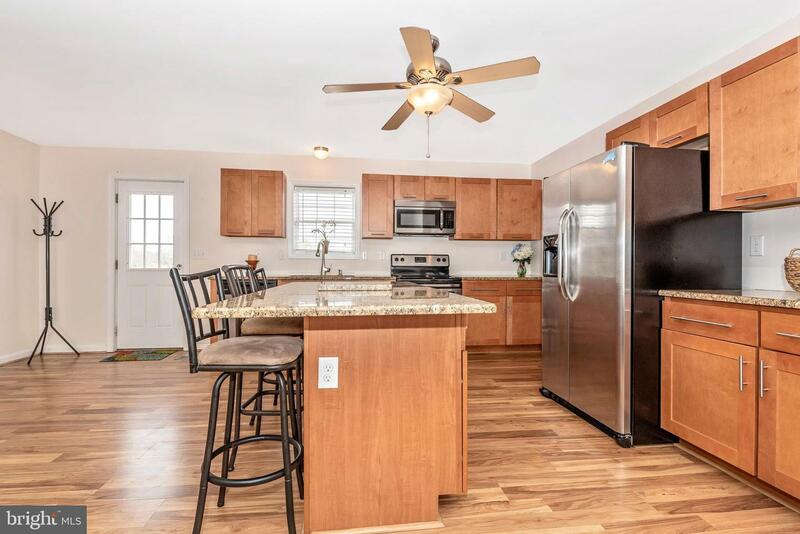 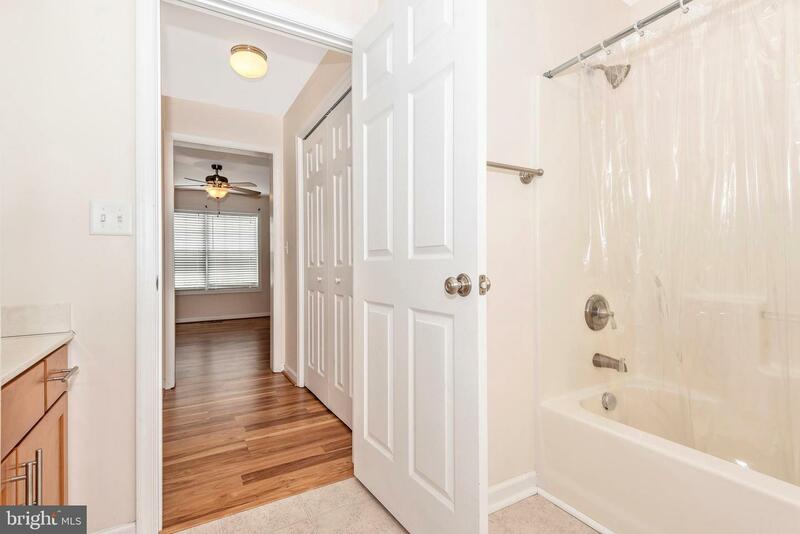 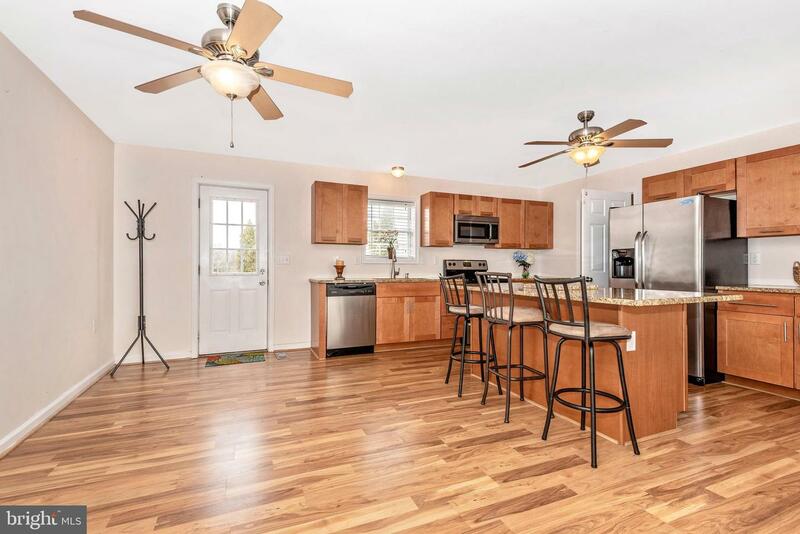 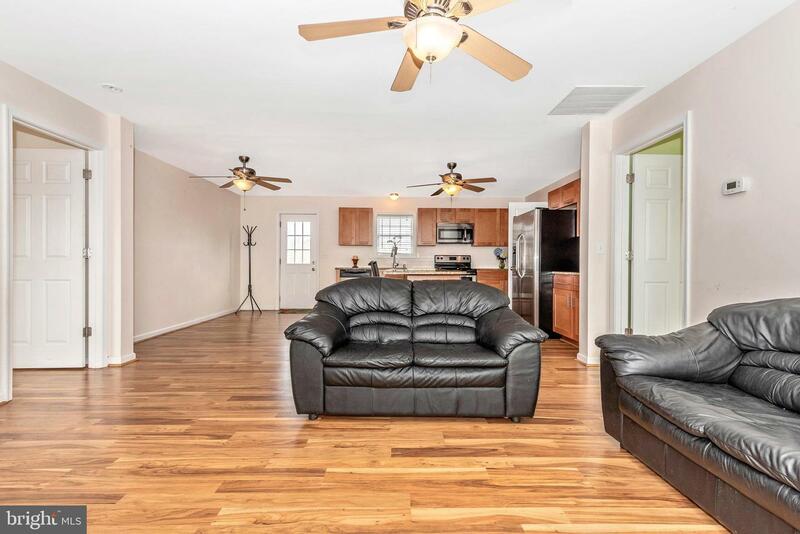 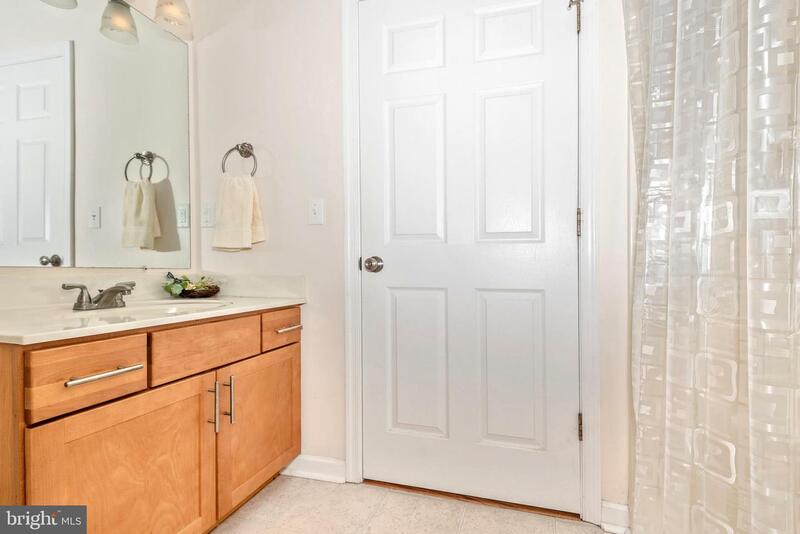 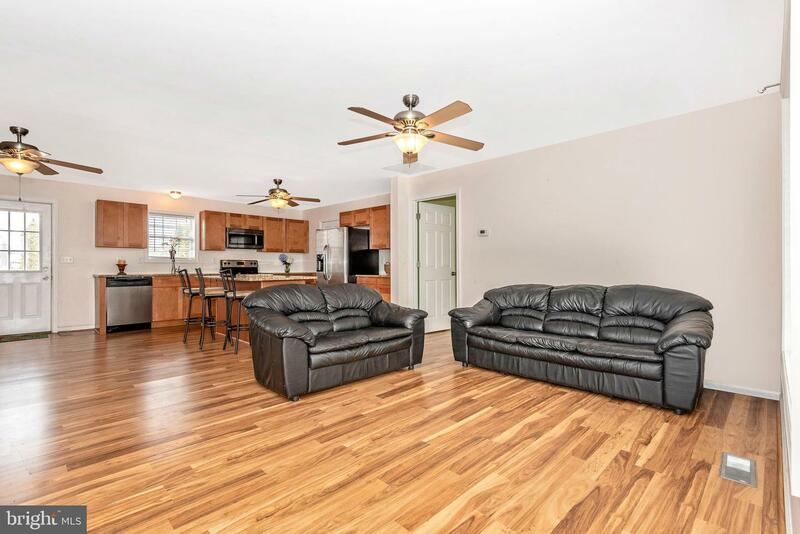 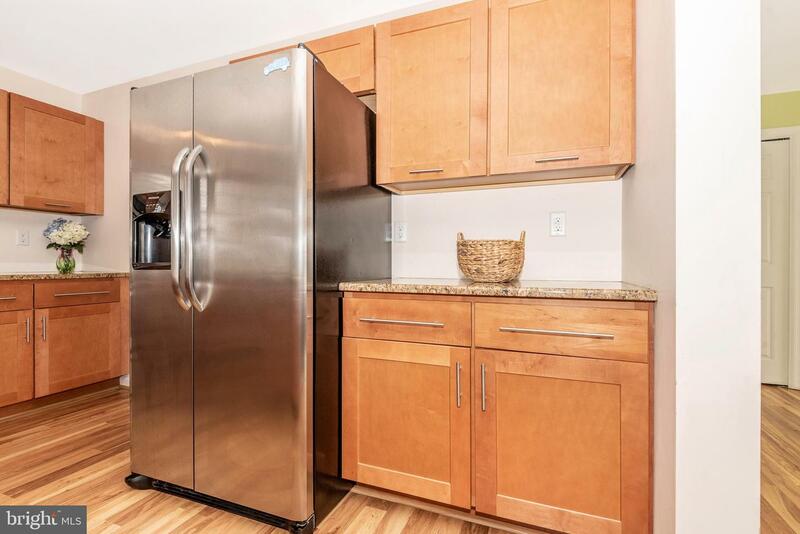 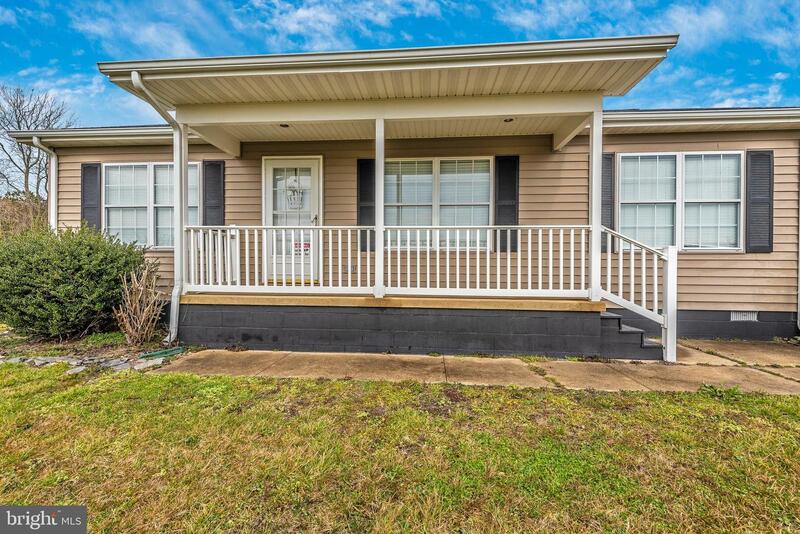 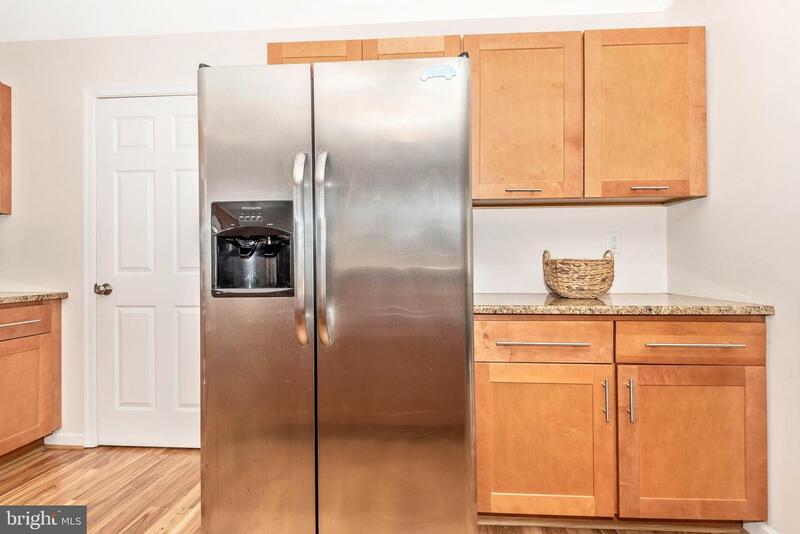 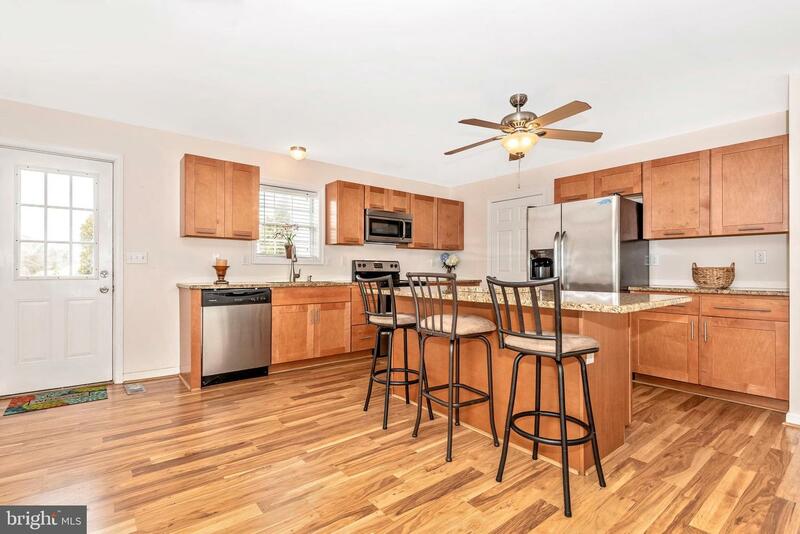 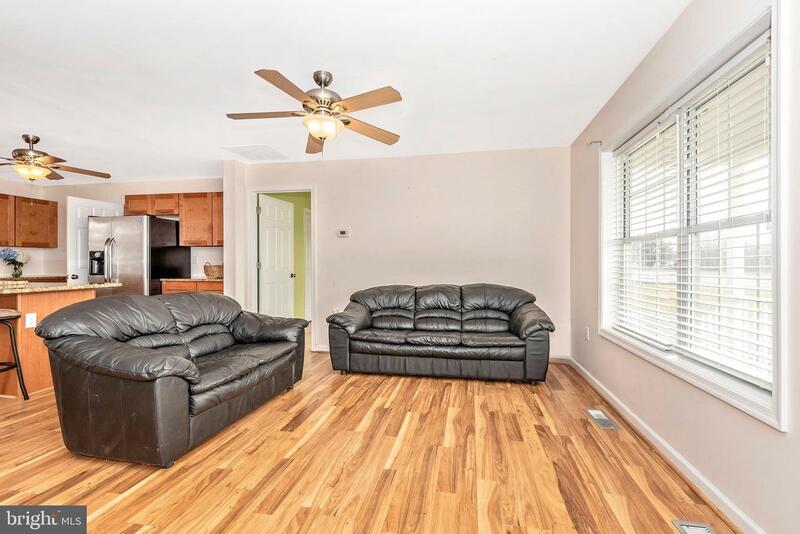 This 3 Bedroom, 2 Bath home was completely rebuild in 2013 with Pergo flooring throughout, Stainless Steel appliances (all electric) and front loading washer and dryer, open living concept with the kitchen, dining and living area all shared, a master suite with walk-in closet, split floor plan, and the 3rd bedroom can be a mini suite or flex room/home office with garage entrance. 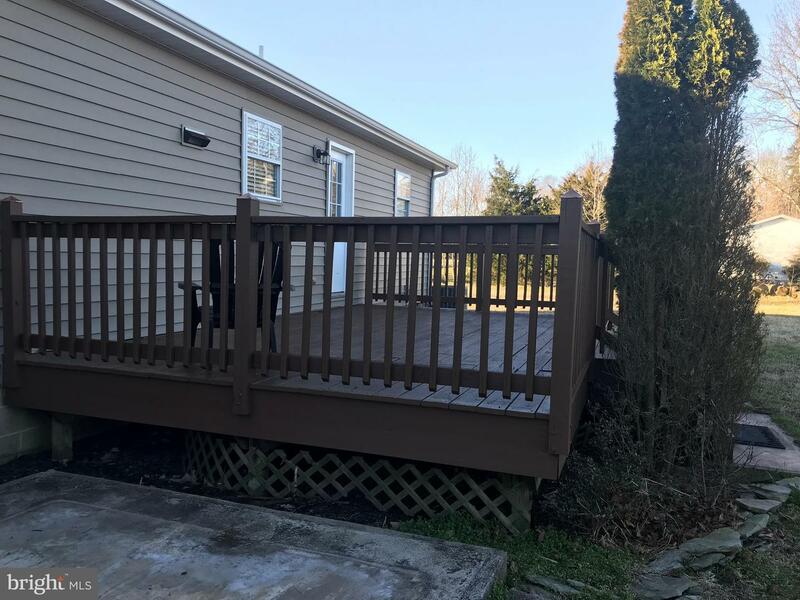 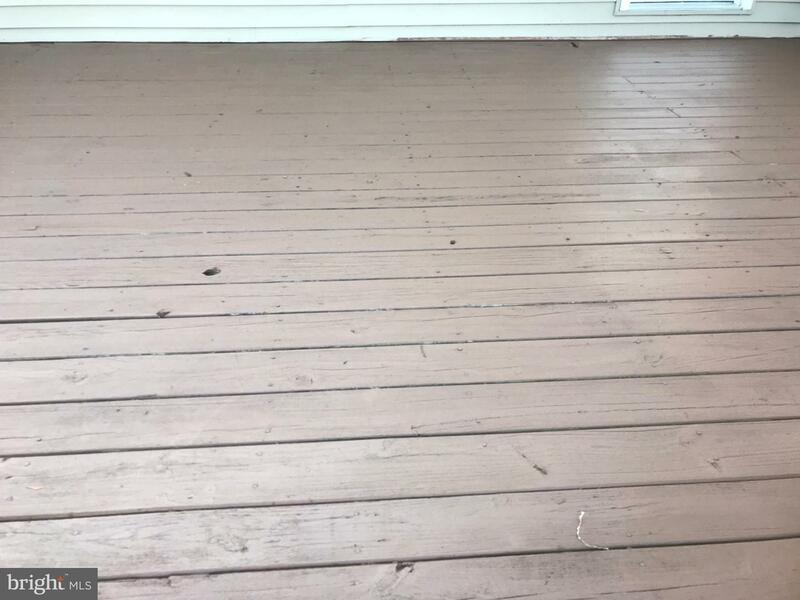 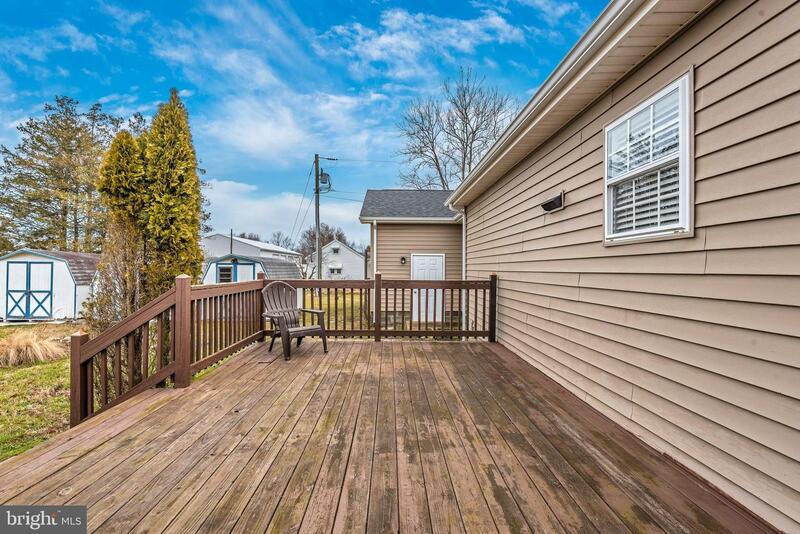 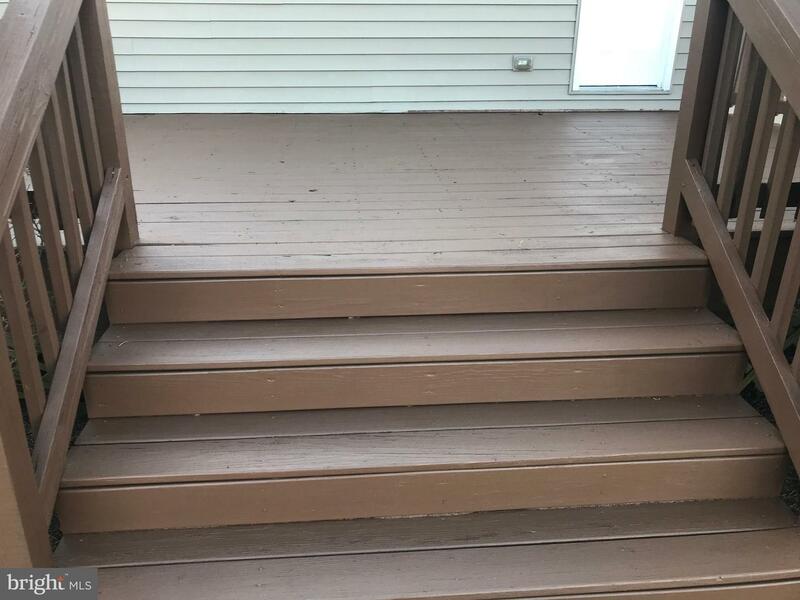 Lots of room on the recently painted rear deck for BBQ and entertaining, 3 sheds in rear, front porch to watch the wildlife while enjoying your coffee. 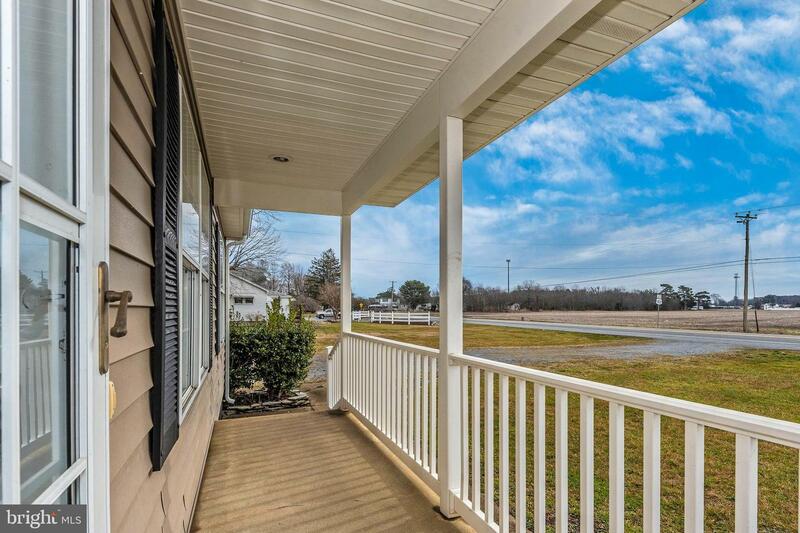 Walk the 1.3 miles to the Clayton Movie Theatre for a movie or downtown Dagsboro. 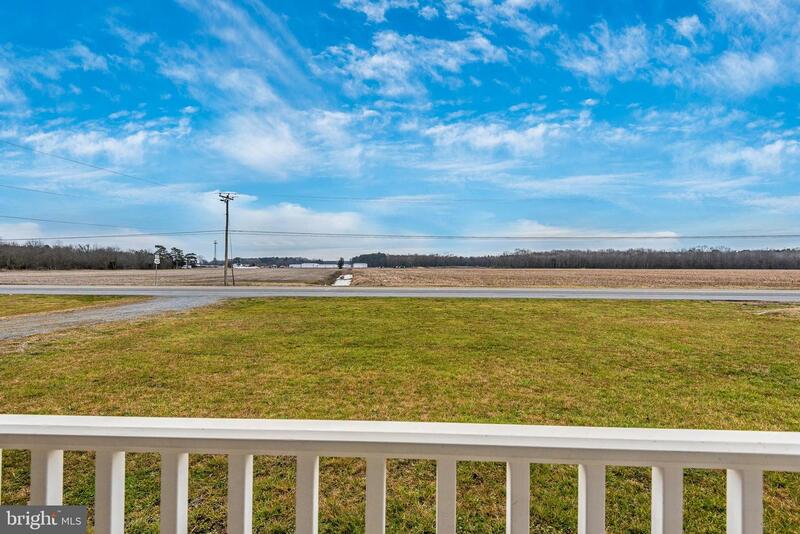 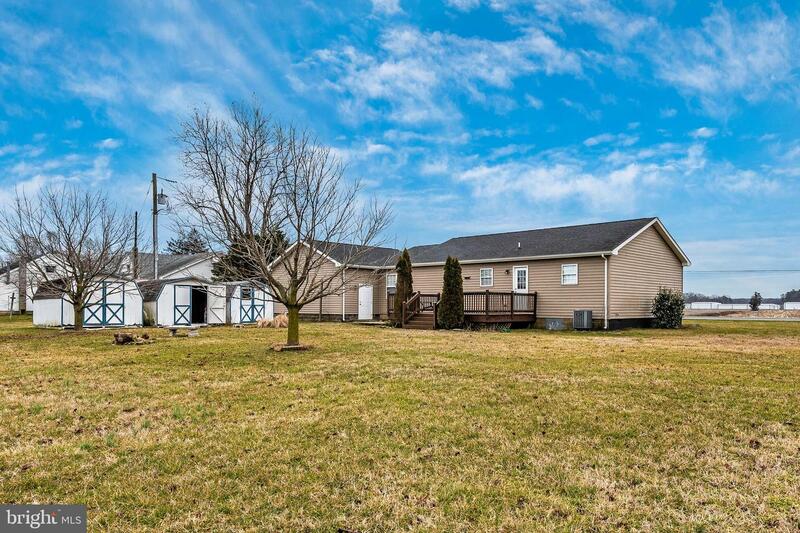 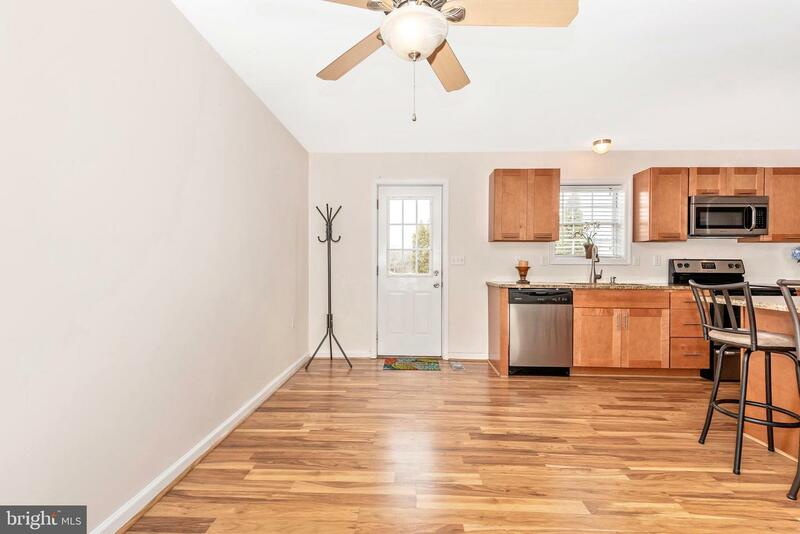 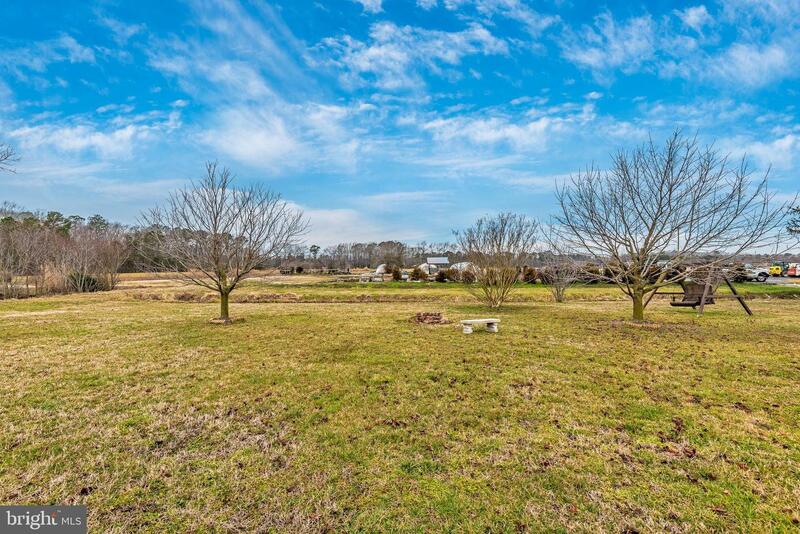 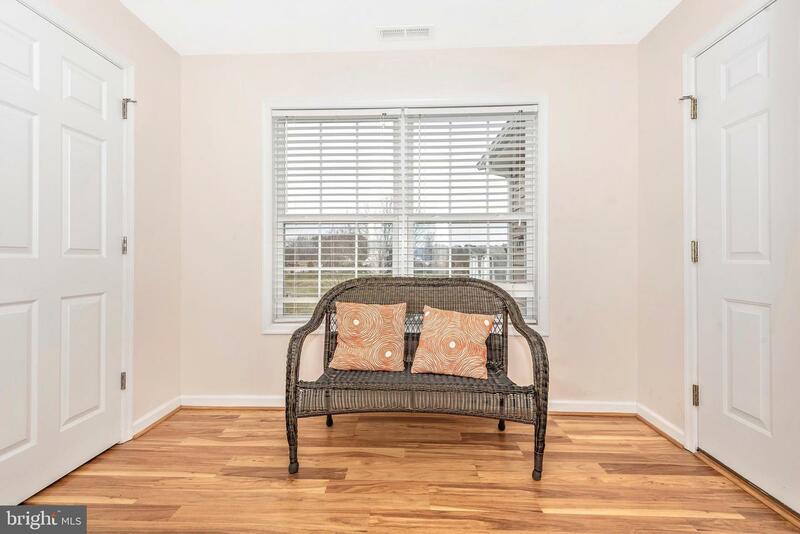 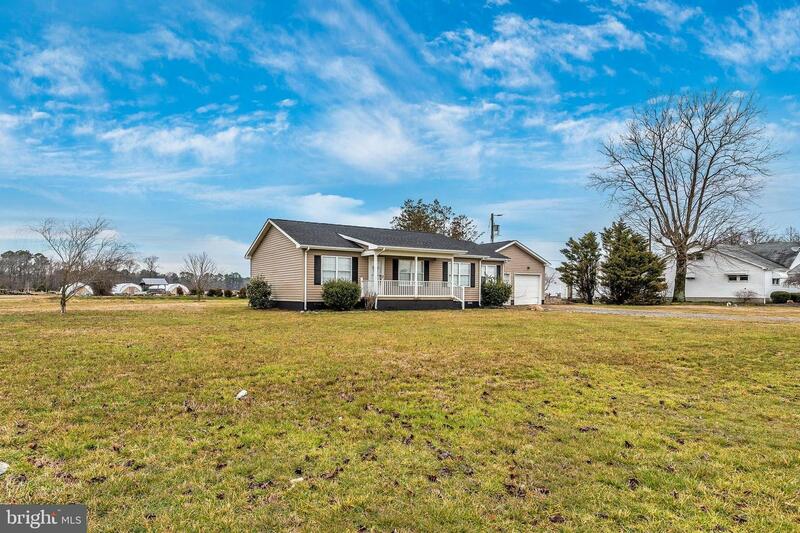 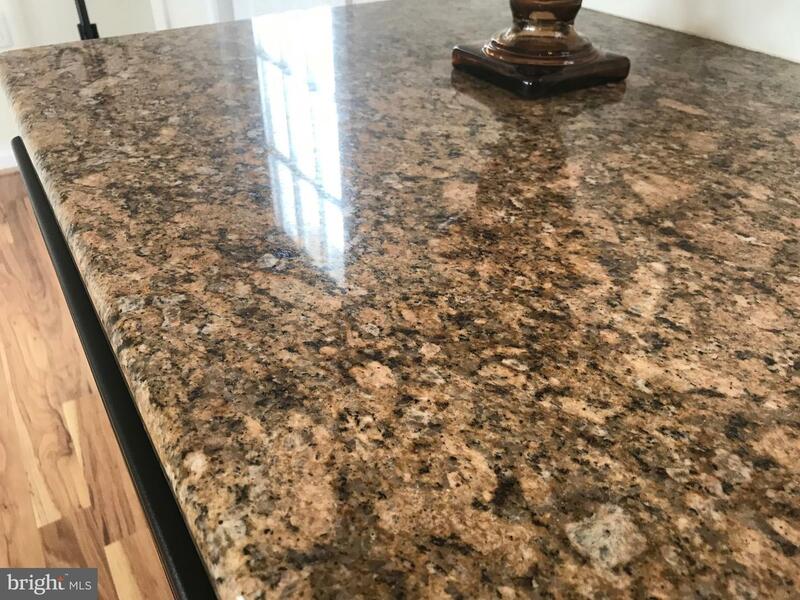 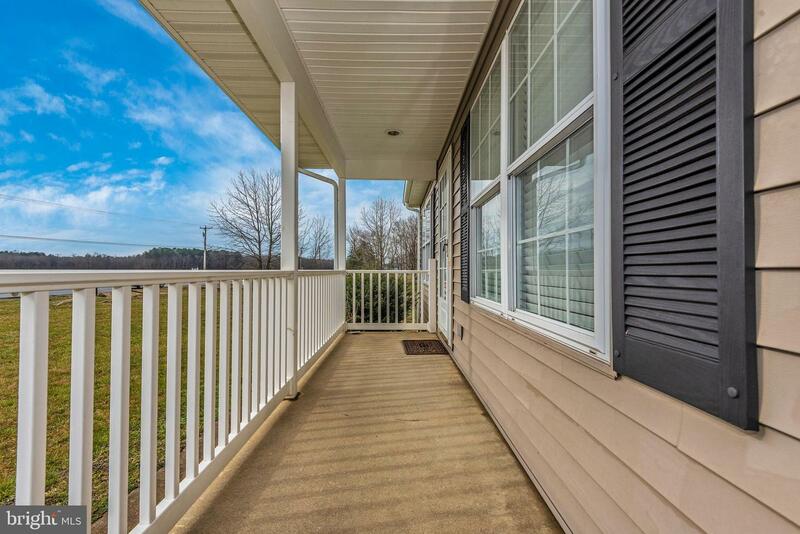 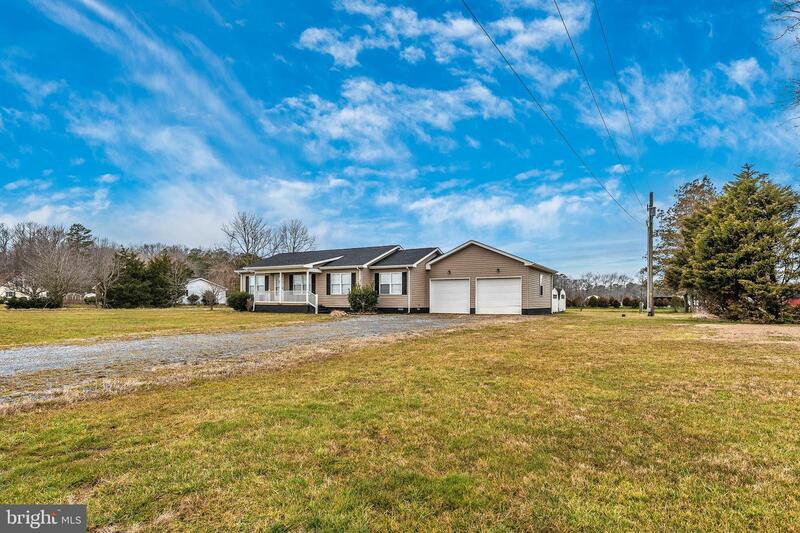 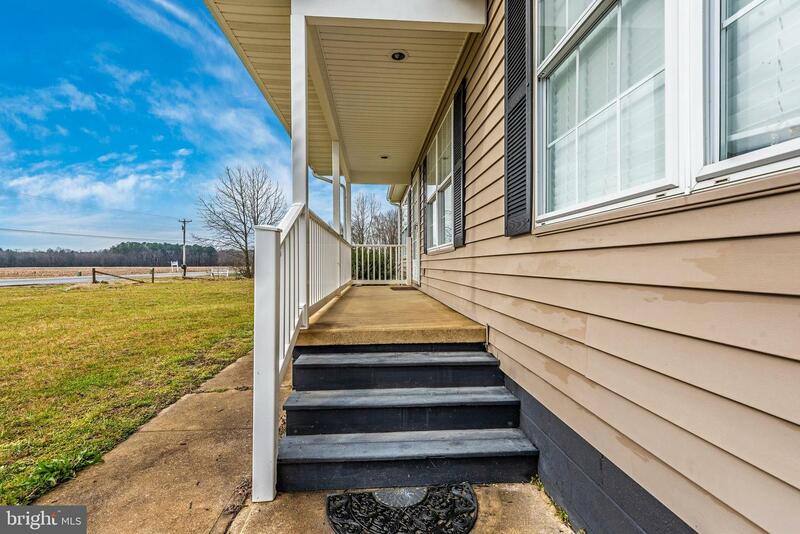 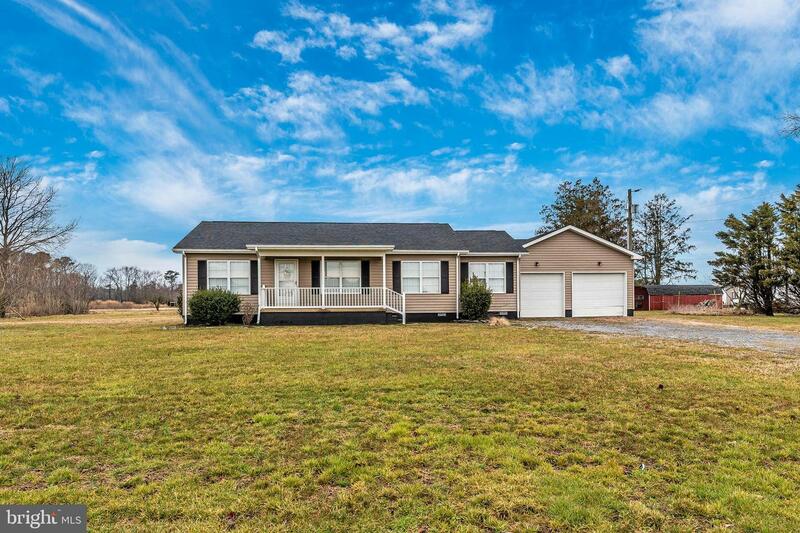 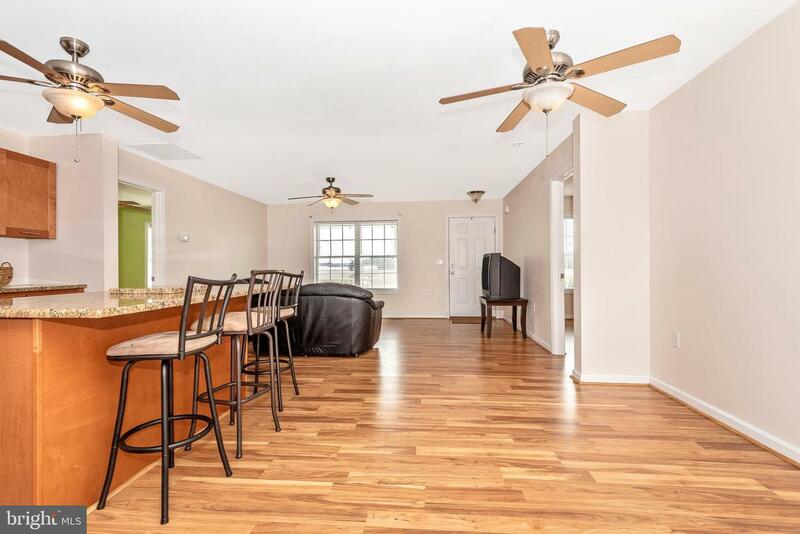 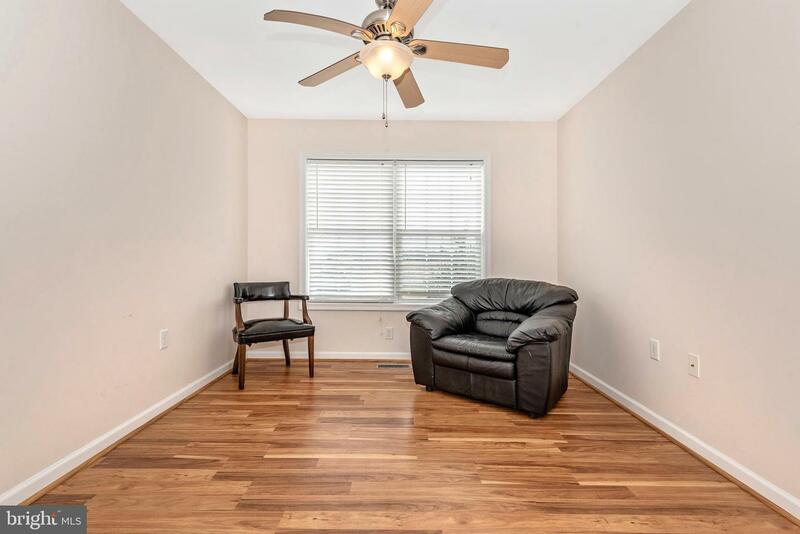 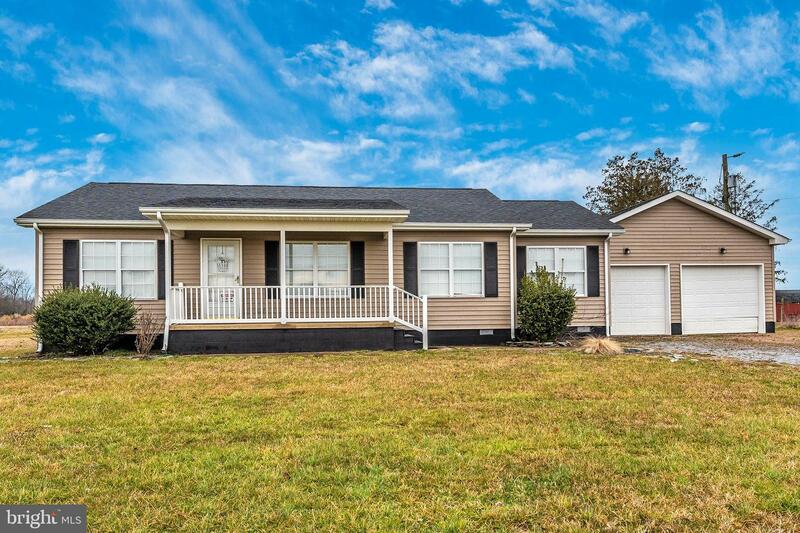 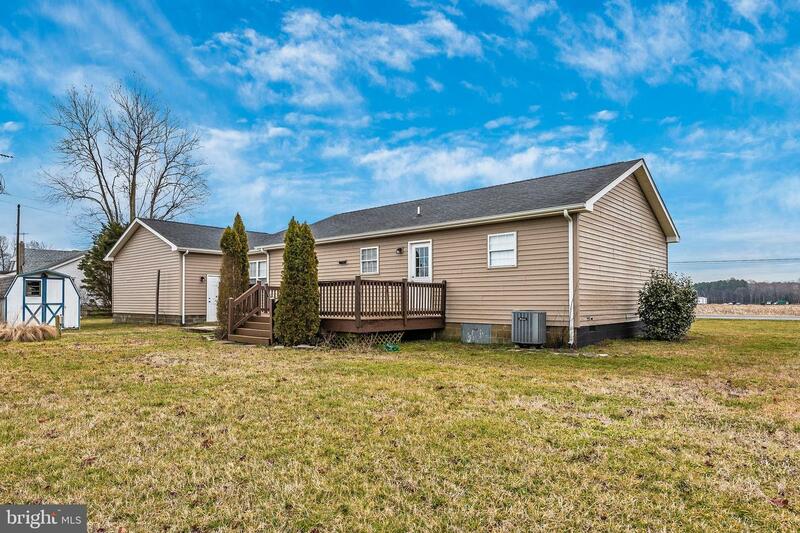 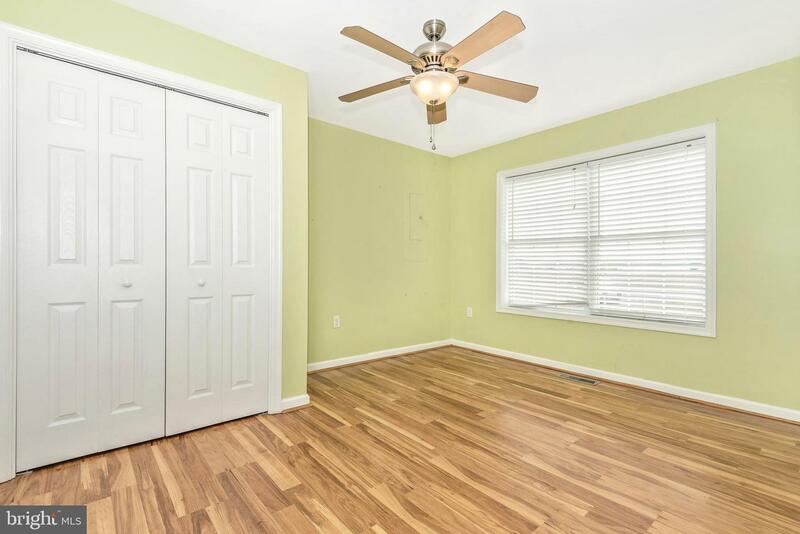 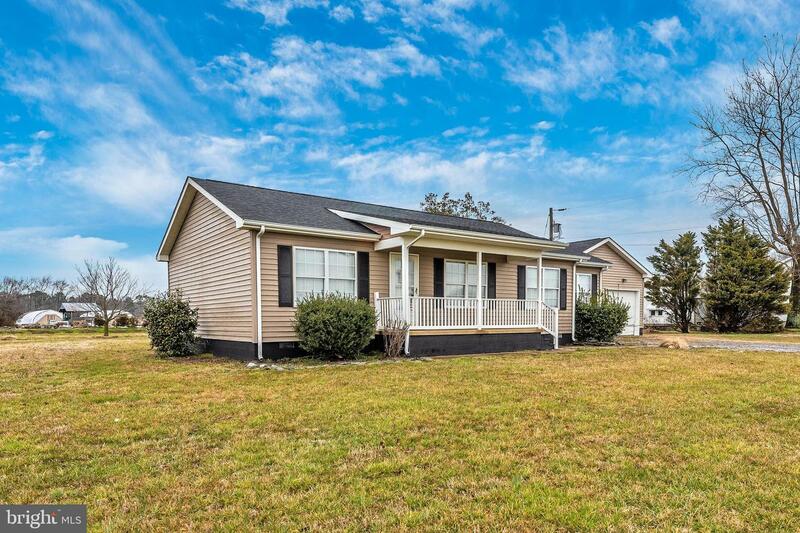 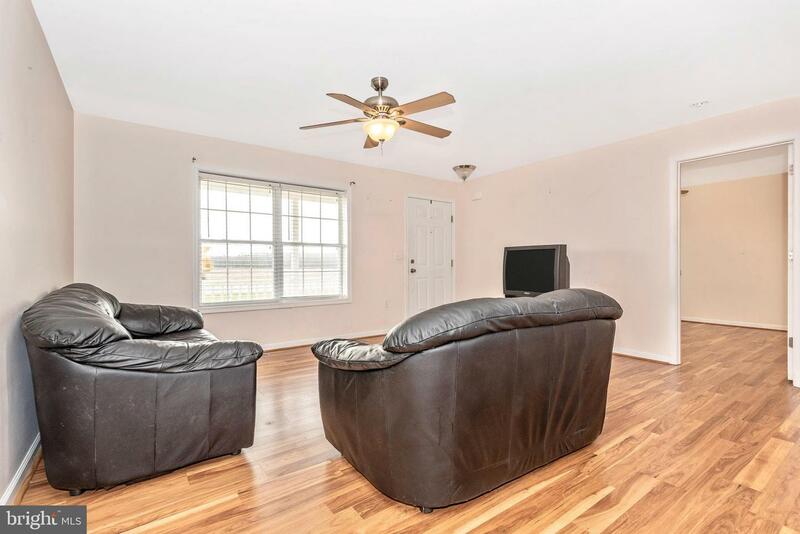 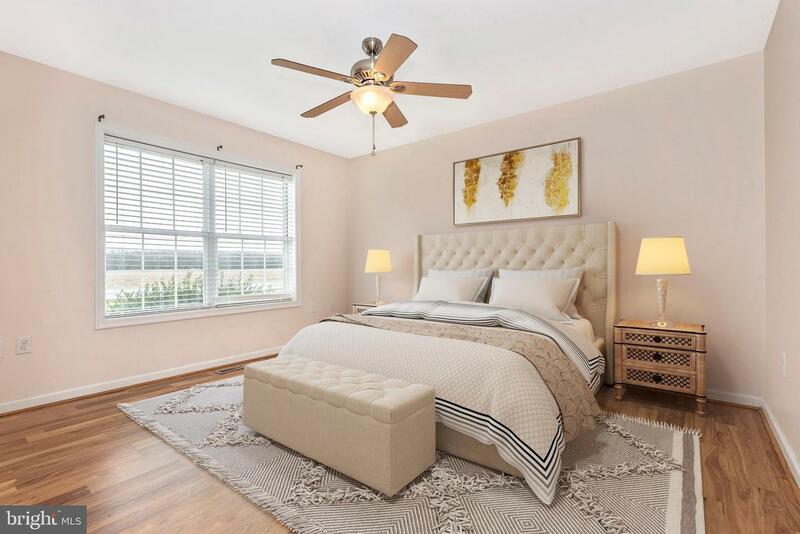 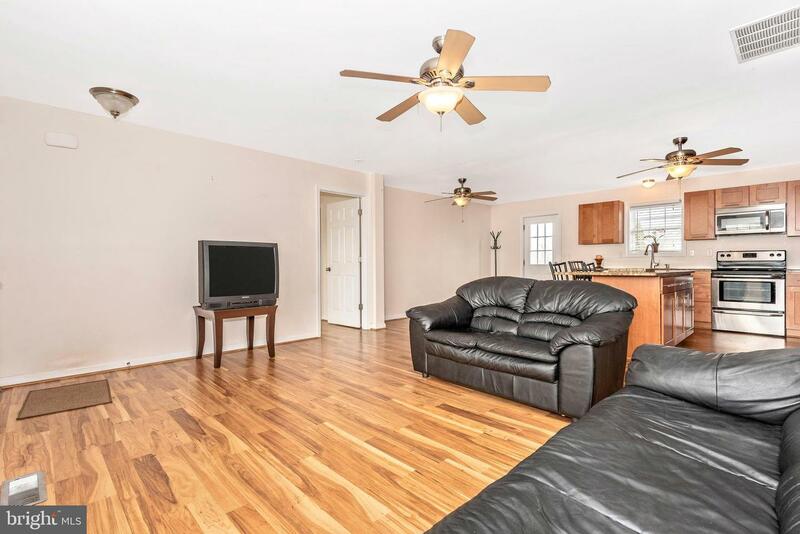 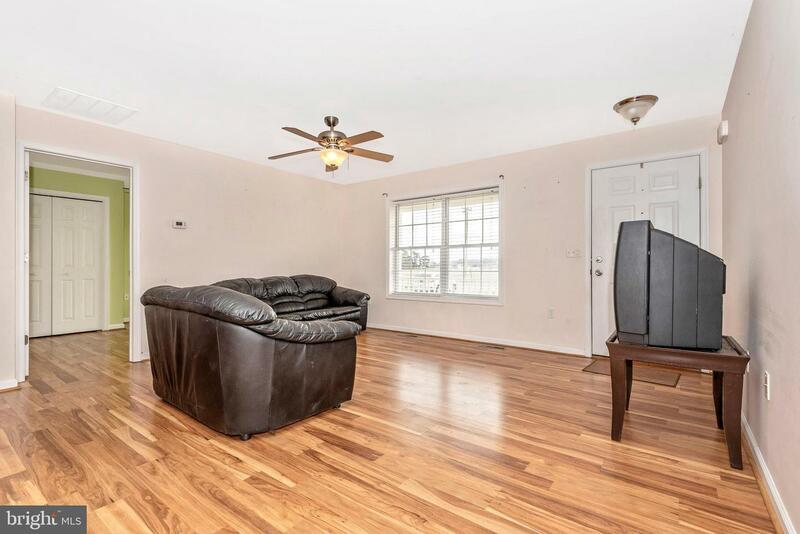 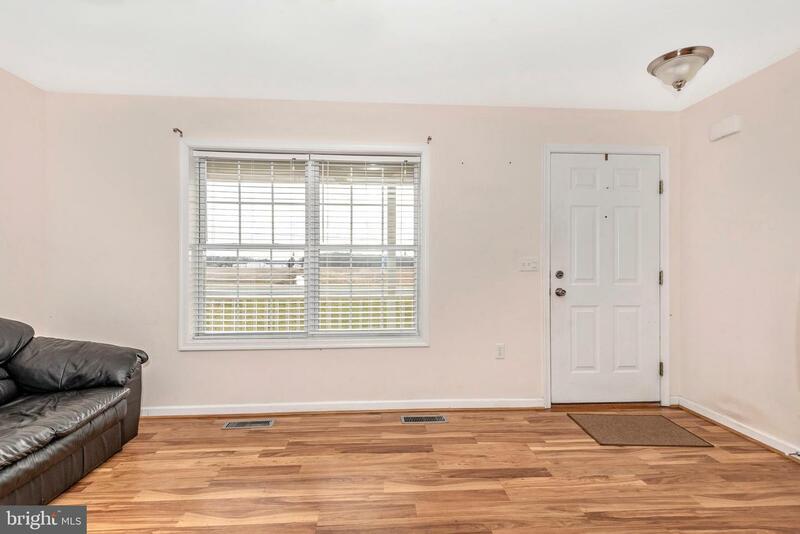 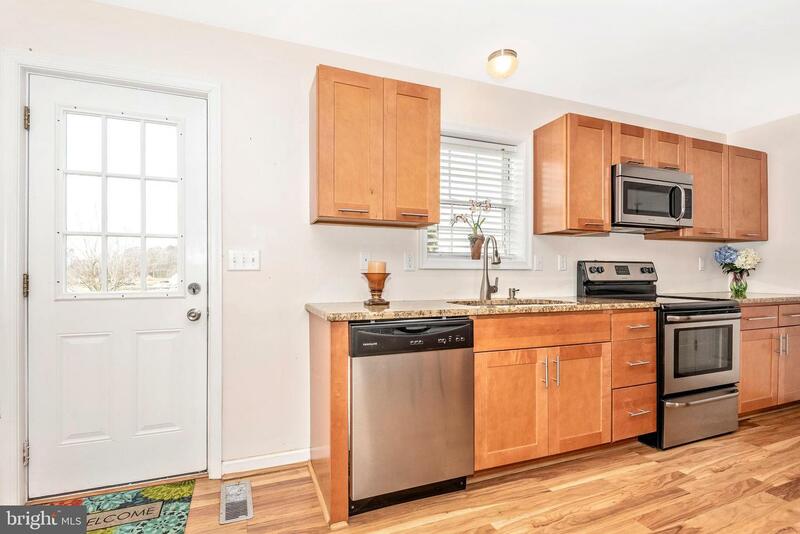 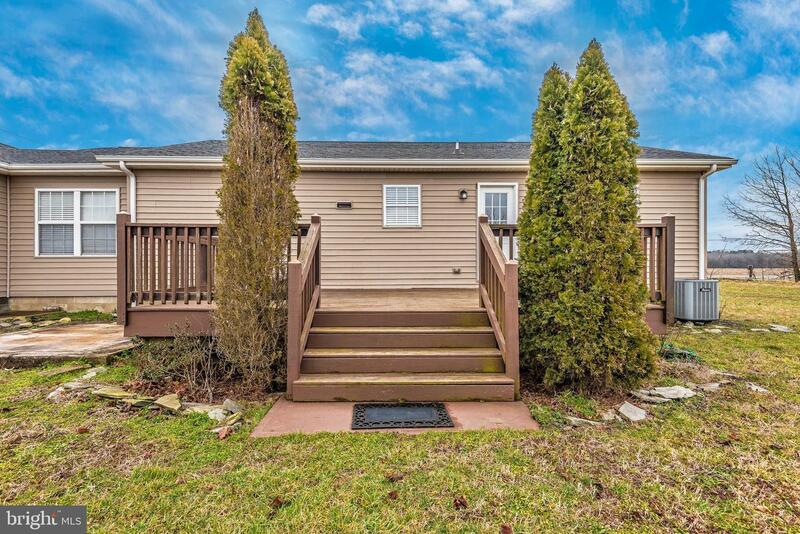 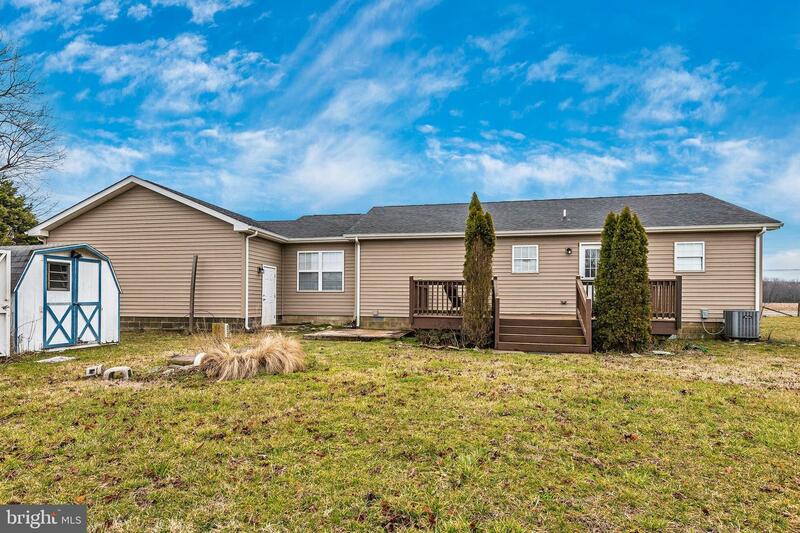 Only 4.5 miles to bustling Downtown Millsboro and .3 miles from Route 113 (Dupont Blvd), making this easy access to Ocean City and Berlin, MD. 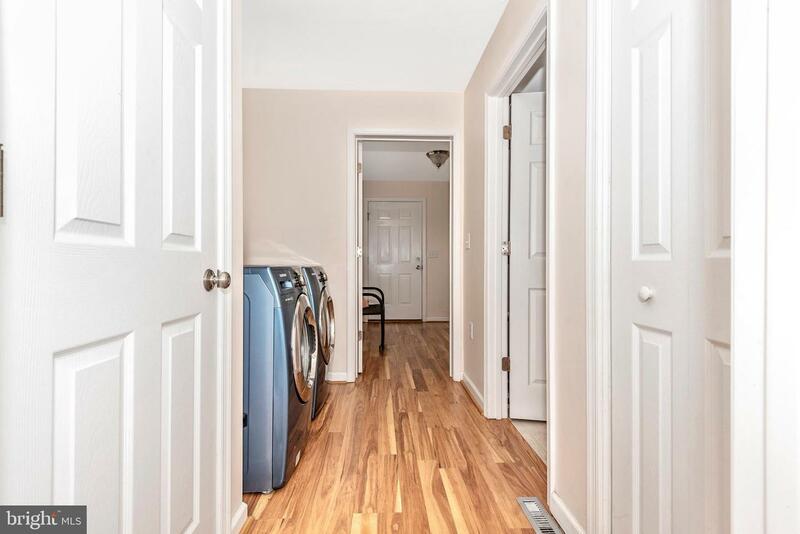 New water treatment tanks installed (2019) for iron and softener, septic is H-inspected and the one damaged garage door will be replaced prior to closing. 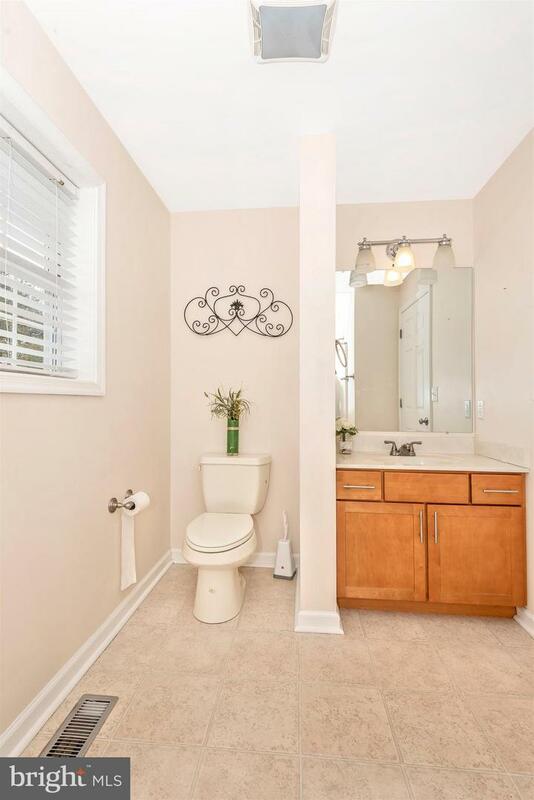 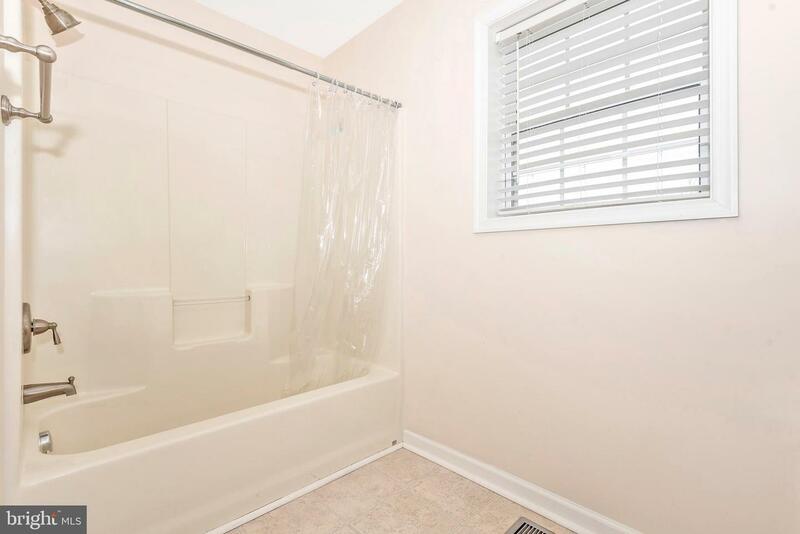 Not much more you could want in a home close to the beaches.